There is a new arbitrage alert service to the market – Rational Bet. The following review will cover a basic overview of the software as well as images to show it’s interface. 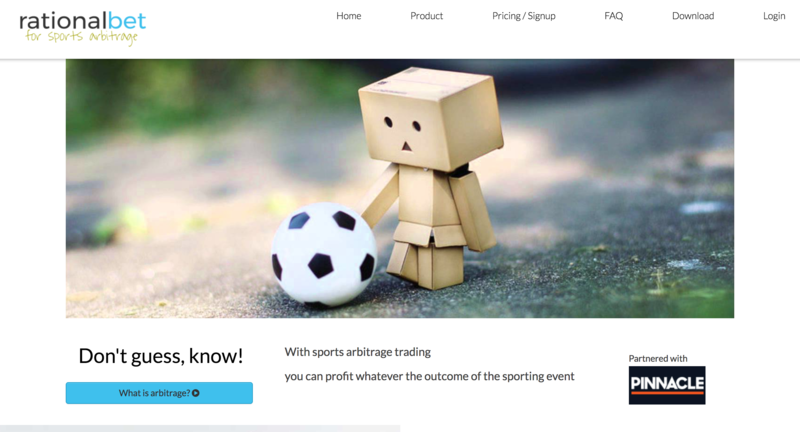 Rational Bet are a new arbitrage alert system to hit the market. Developed in 2017 and launched recently the software is used to identify thousands of sure bets or arbitrage opportunities over 80 countries and 75 bookmakers. If you understand the principles of arbitrage trading and are ready to try it out then you’re halfway there. We have comprehensive lessons for just about everything you need to know so be sure to read through our How To Arbitrage section. Like the majority of alert services there are servers which collect the data of online bookmakers. From here the data can be used to determine and find basic arbitrage opportunites which are then presented in the Rational Bet user interface. 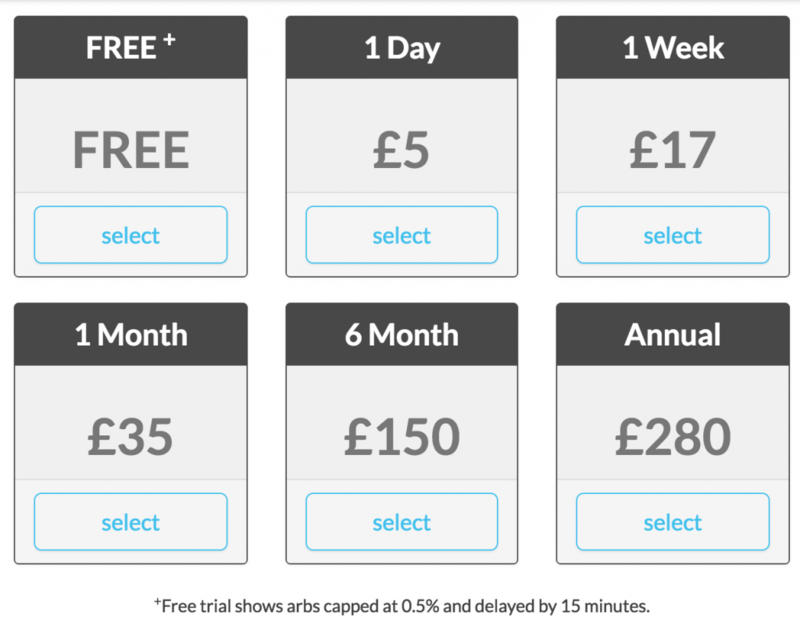 If you want to know more about how aribtrage opportunities are calculated then head over to our Arbitrage Mathematics section. Upon downloading the program to your computer you will be greeted with the log in and it will take you to the homepage as displayed below. There is also the option to alter what opportunities you see via the preferences. 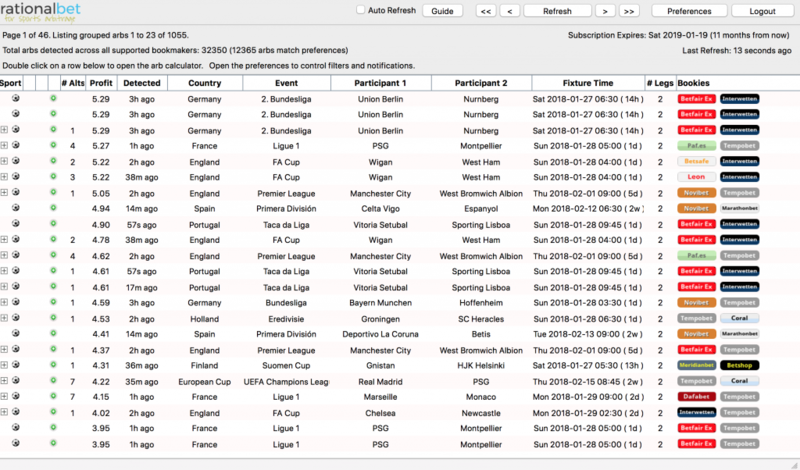 You can set the size of your arbitrage profit, as well as the sports you want filtered. The next filter is the bookies you can select and finally the notifications tab for alert sounds and notifications to your settings. Which is quite a good range when compared with other alert services. Although the other 68 bookmakers are international/European Australians can use these bookmakers and make a profit. You might just find you get limited a bit faster than a European player. 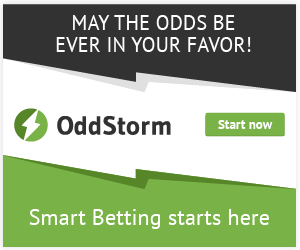 As a limited offer with the launch of the Rational Bet they are offering discounted rates. This is a pretty reasonable price although they don’t offer as many sports and lines as many other alert services. Rational Bet are a new arbitrage alert service to hit the market and offer an easy to use software that is downloaded onto your computer. The good thing is it can be downloaded onto and used on both Mac OS and Windows. There aren’t a huge range of sports covered by the software but there are quite a lot of bookmakers and in particular Australian bookmakers. As they have just launched they also have new, limited time only pricing options so head over and try them out. If you have any comments or an experience to share of your own about Rational Bet, please leave a comment below. 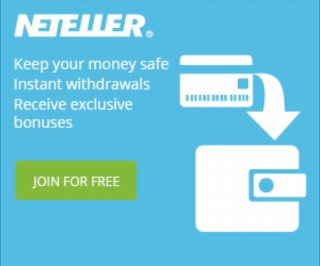 Has anyone used Rational Bet?